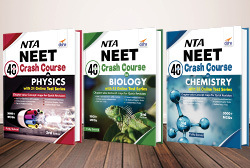 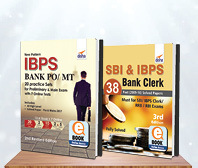 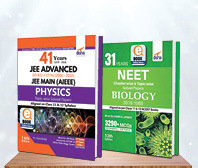 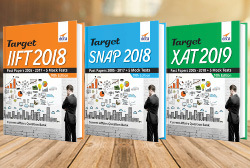 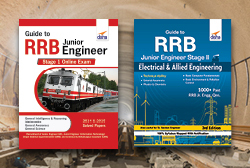 The Combo (set of 3 Books) consists of 25 AIIMS Physics, Chemistry & Biology Chapter-wise Solved Papers AIIMS (1997-2018) with AIIMS General Knowledge & Logical Thinking with Past Papers Book & 3 Online Tests. 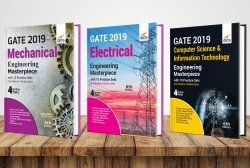 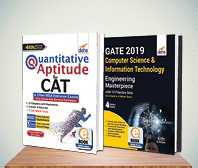 # The book consists of 4 papers of 2018 Online AIIMS Exam (held in 4 sittings) + 21 Solved Papers from 1997-2017 distributed into 29, 31 & 38 Chapters in PCB respectively. 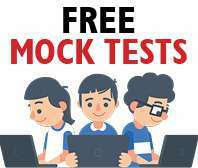 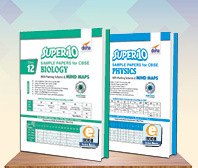 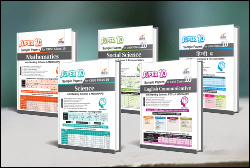 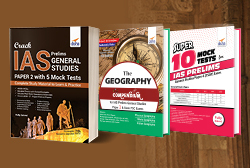 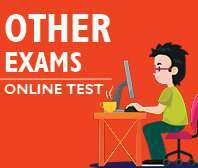 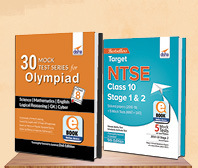 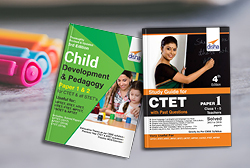 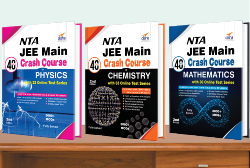 # 3 Online Mock Tests of 200 Qns each consisting of Physics, Chemistry Biology & GK are also provided with this book. 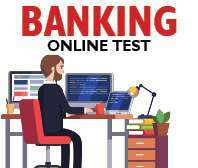 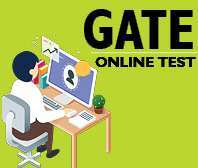 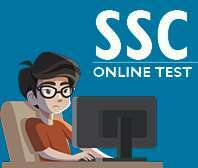 These tests can be accessed through a voucher code. 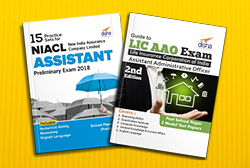 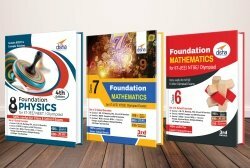 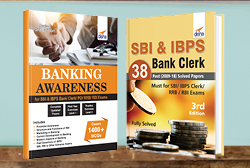 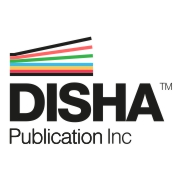 # Further the Combo also provides the Disha's Bestseller AIIMS GK Book which provides the complete preparatory material along with Practice Exercises & Past year Questions. 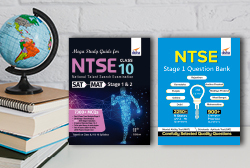 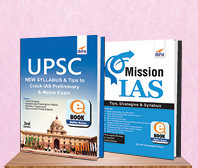 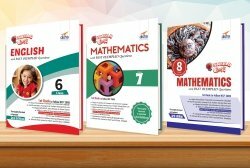 # The book also provides Important Points to Remember & Problem Solving Tips useful to revise the syllabus before the exam. 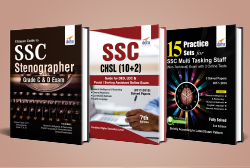 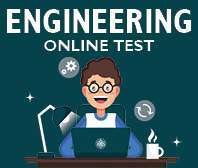 # The book contains around 5000 MCQs - 3500 Simple MCQs and 1500 Assertion-Reason type MCQs.